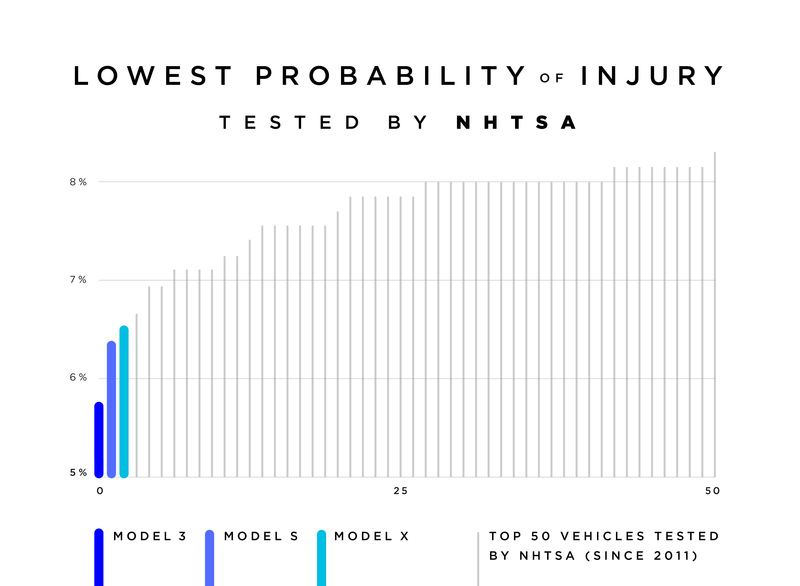 As predicted by CEO Elon Musk, the Tesla Model 3 has the lowest probability of injury of any car ever tested by the National Highway Traffic Safety Administration (NHTSA). That’s according to a new blog post from the American automotive and energy company, which explains that the Model 3 in single-motor, long-range spec has the lowest “probability of injury” of any vehicle. The statistic, which comes from the NHTSA, evidently shows that Model 3 occupants have a lower likelihood of being injured in multiple types of crashes (front, side and rollover) than any other vehicle. Since 1979, the regulatory body has implemented the New Car Assessment Program (NCAP) which, through a series of tests, ultimately produces a rating for a new-to-market vehicle based on how well it performs in a variety of safety-related tests. Over time the test has evolved to assess the injury to occupants based on data gathered for front, side, and rollover crashes. During the NHTSA’s previous tests of Tesla vehicles, the Model S and Model X, respectively, became the two vehicles with the lowest probability for injury, outpacing all other automakers. 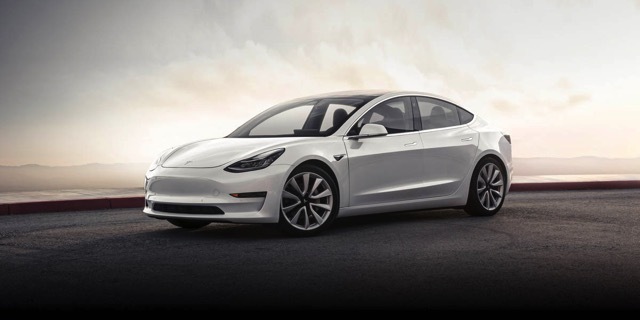 The Model 3 has now widened that gap as it takes the new number-one position on the leaderboard for the safest overall vehicle for occupants. If you’re into automotive engineering, make sure to read Tesla’s blog post in full over at their website. The automaker lists a number of examples of why its vehicle fares so well in crash tests, including side-by-side comparisons and crumple-zone renderings.